That moth ball smell. That new rack coming to the floor. Collecting and separating your thrift store finds. Spending hours shuffling through clothes from several decades. It's all a apart of the fun that is thrift shopping. This is our day! What treasures will you discover? 1. 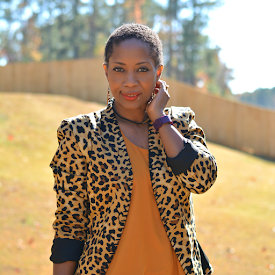 Find a new thrift style blogger to follow. 2. 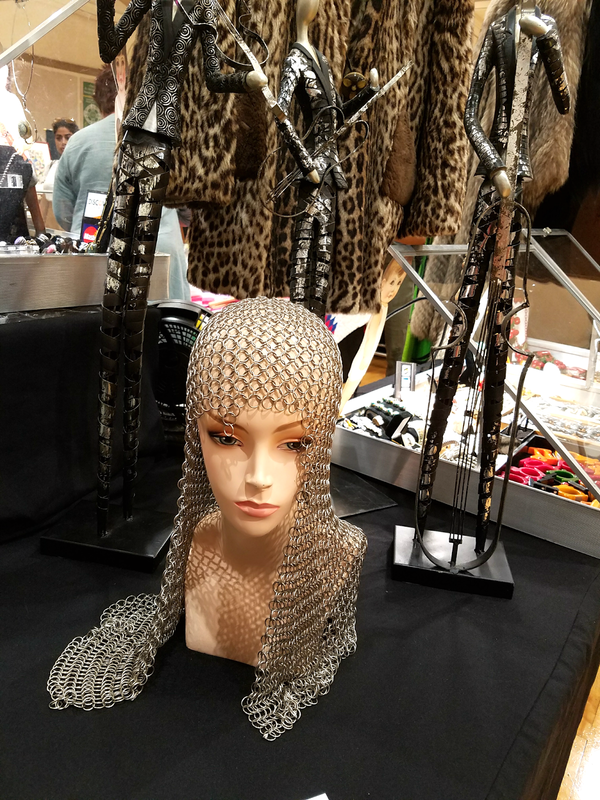 Some pieces you love but they're so oddball or have no place in your closet but you still want them. Find a way to style those unique thrift finds with these tips. 3. Go thrifting with your friends. A few years ago, I rented a party bus and went on a fantastic journey. There were mimosas and plenty of laughs. 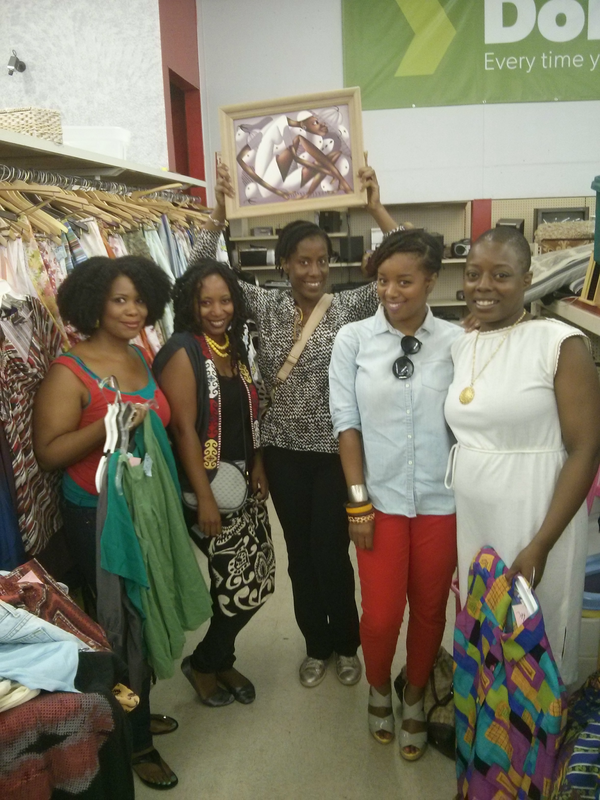 Thrifting alone has its perks but so does rounding up a group and going together. 4. Turn a mess of a thrift find into something new and beautiful. If it's a dress, try this. If it's a skirt, go here. If neither option works, there's always dye! 5. Upsize a too small thrift find. You should almost never ever bring home a piece that's too small for you. It happens though. You can make it work though. Sometimes. Here are some ideas for tops, dresses, and skirts. 6. Why you should do it. How you should do. Where you should do it and what you should thrift. 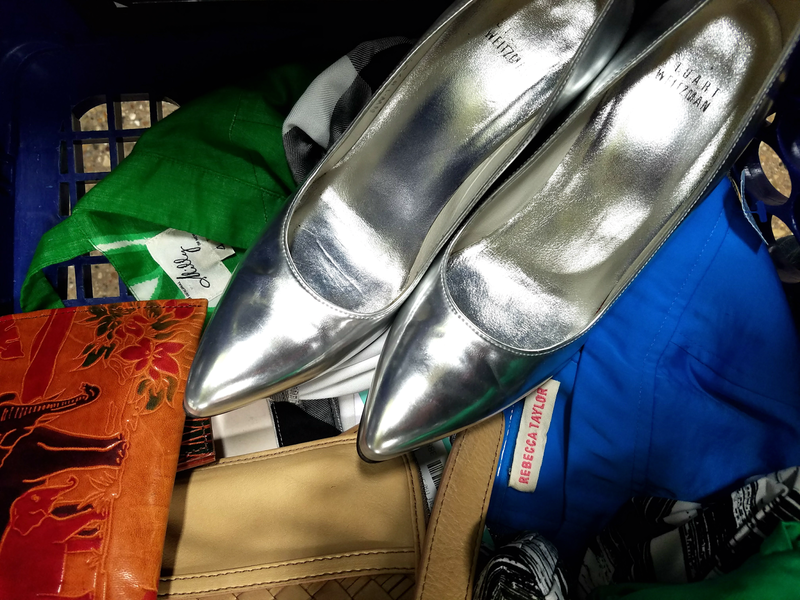 Discover 40 random things about thrifting shopping. 7. Find new homes for your thrift store finds and snag pieces from your friend's closet with a clothes swap party. Don't forget the "swaptini" martini. 8. Find a new place to thrift shop. Instagram boutiques are always open. Do some travel thrifting in these awesome cities -- Austin, Chicago, and Miami. 9. Every thrifter has hacks up there sleeves to make the process easier and fruitful. 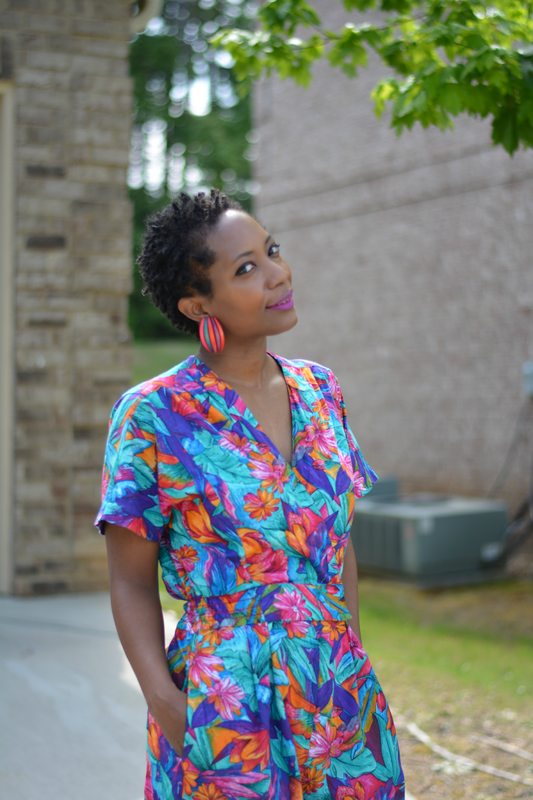 Check out these thrift tips from a few of my Thriftanista friends. 10. Pair down and donate pieces from your bulging closet to your local thrift store or shelter. How will you celebrate National Thrift Shop Day?